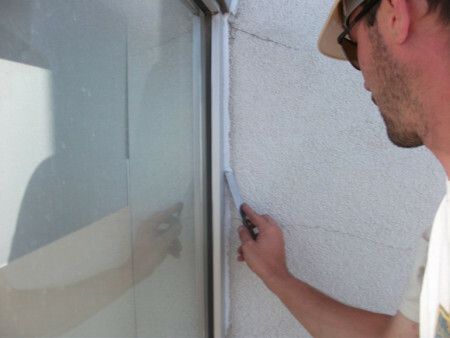 Caulking sealant helps protect the internal wall components from moisture damage and minimizes the risk of mold by keeping water from penetrating the building exterior. 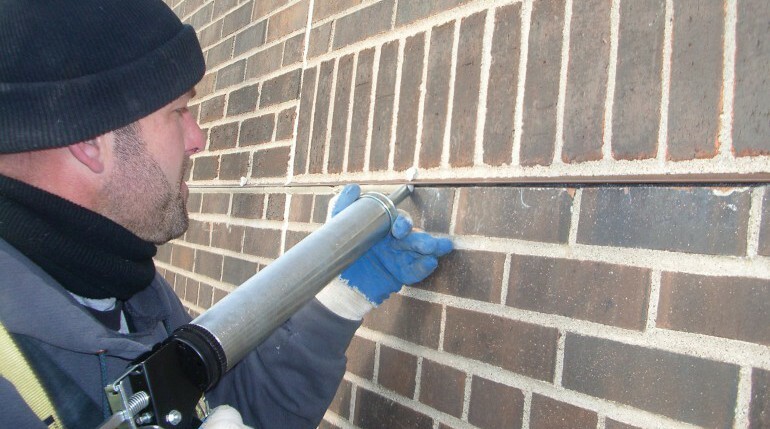 Buildings are designed with expansion joints that expand and contract with varying temperatures. 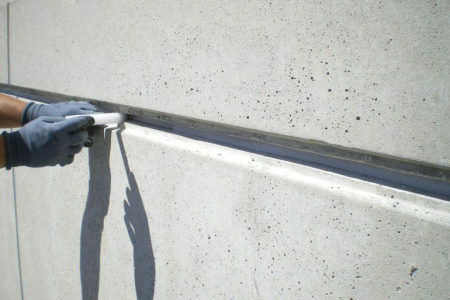 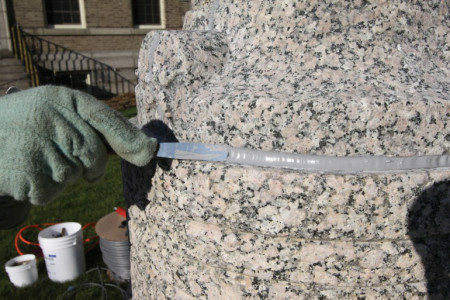 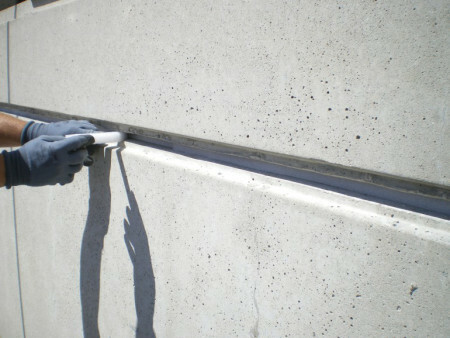 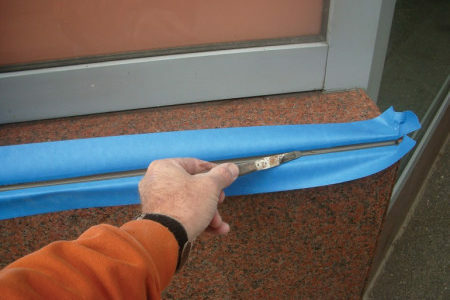 Caulking sealant is designed with elasticity so that it can repeatedly stretch and compress, maintaining a watertight seal. 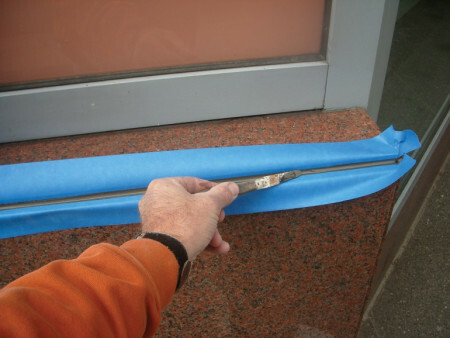 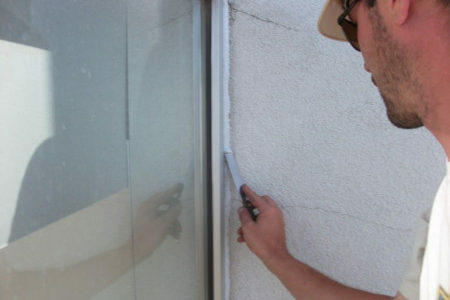 Don’t trust your sealant replacement to anyone, let BRC make sure the job is done right.